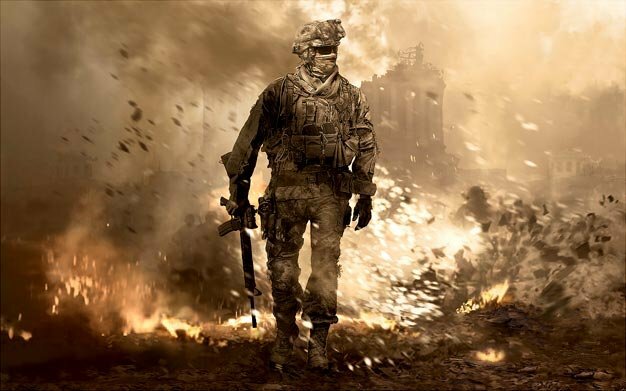 Activision struck gold in 2007 with the first Modern Warfare and was willing to dig deep into their massive pockets to ensure that the sequel lived up to the hype. Infinity Ward, on the other hand, wasn’t willing to get caught up with the lofty expectations. Their first order of business was to decline Activision’s exorbitant budget for Modern Warfare 2. Infinity Ward community manager Robert Bowling told Develop Online about just how far Activision was willing to go to guarantee Modern Warfare 2’s success. “Early on – when we decided to make a sequel – Activision estimated out a ridiculous budget. And we were like: ‘No, we don’t need that’,” said Bowling.